Located in the Gulf of Poets, Liguria between San Remo and Viareggio, Porto Mirabello completed construction work on new slips in June 2017, which saw the number of moorings at the marina for yachts longer than 65m increase from six to 17, including one up to 130m. 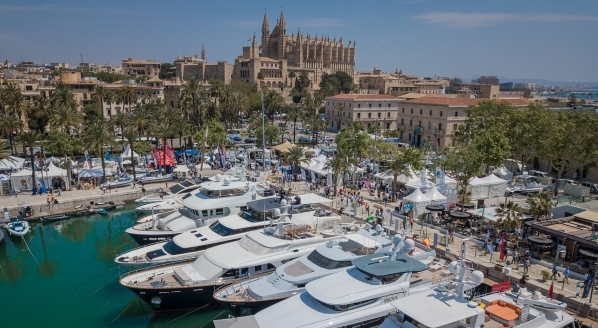 According to The Superyacht Intelligence Agency, out of the 131 superyacht marinas located in the western Mediterranean, there are currently 18 marinas that can provide berthing for yachts 130m or above. 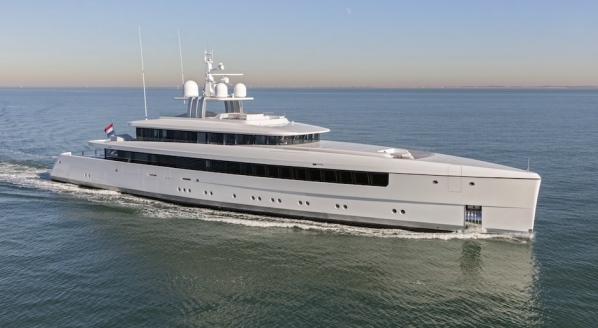 This puts Porto Mirabello in a strong position to attract the larger segment of the superyacht fleet, which continues to have an upward trend in LOA. 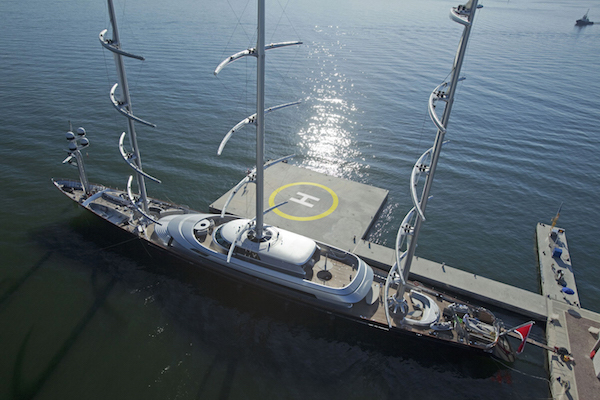 The updated ‘Megayacht Quay’ and multiple new facilities are now open to superyacht owners, guest and crew. The other improvements to the facilities include the Poet’s Lounge terrace, offering a space to relax, and a dedicated wellness centre and spa. These new features compliment the infrastructure already available at the port, including a 25m swimming pool, 11 restaurants and bars and a shopping centre. 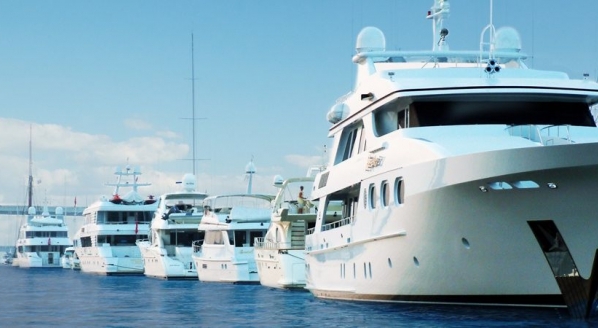 There are technical staff available 24-hours a day to assist with docking and unmooring and there is no need for additional manoeuvring to refuel, as this can be done directly from the berths using the two high-capacity fueling stations within the Megayacht Quay. 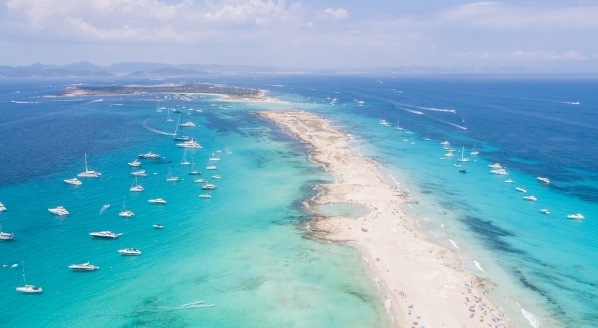 Porto Mirabello is also in the process of obtaining ISPS certification – a certification that is attributed to few marinas in Italy. 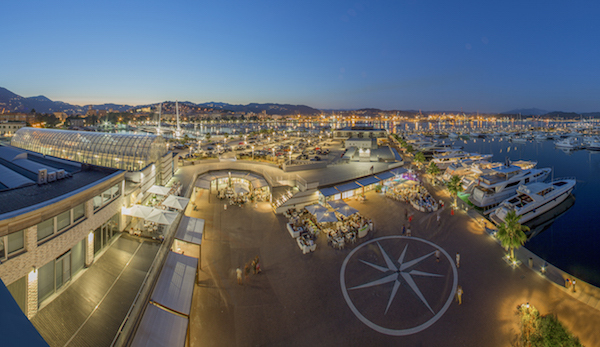 Porto Mirabello is part of the growing movement of superyacht marinas that aim to set a new standard in providing a 360-degree luxury service for owners and crew, with the long-term goal of creating a convenient superyacht base during summer and winter. 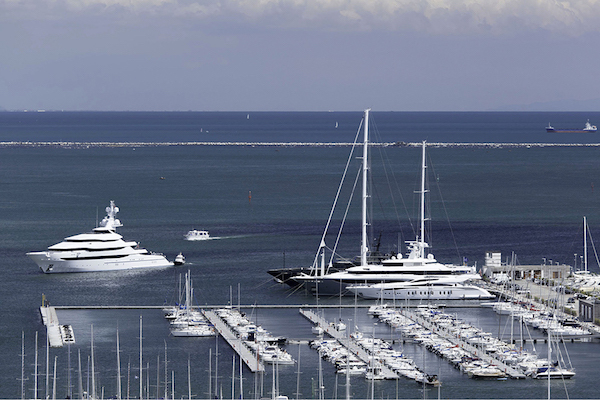 “Porto Mirabello is the ideal place for [superyachts] all year round,” concludes Alessandro Menozzi, owner of the port. 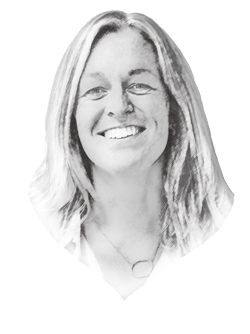 “We welcomed MY Savannah last summer, which is typically a very transient yacht. She stayed for over three weeks and will be back again this summer. This is a testament to the service and facilities we provide, and our beautiful location between Liguria and Tuscany." Subscribe to The Superyacht Intelligence Business Package by clicking here and make sure to look out for The Superyacht Intelligence Marina Report in late 2017.